Yoga Sutra Quote of the Day. Chapter 2. Verse 20. 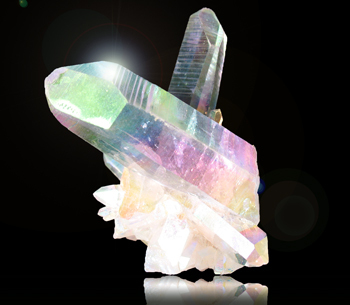 Angel Aura Quartz. Stone of awareness. “Pure awareness is just seeing the self; although pure, it usually appears to operate through the perceiving mind.” Patañjali trs. Chip Hartranft. ← That’s What Friends Are For!